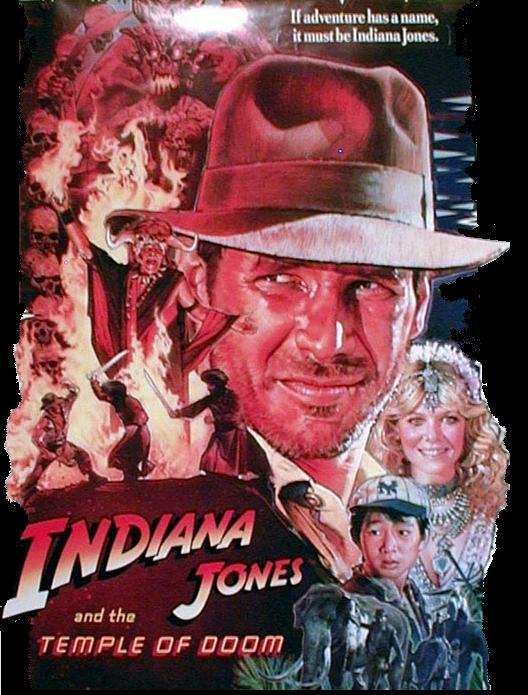 Indiana Jones & The Temple of Doom portrayed undertones of child slavery and destructive cult rituals. The Red Stick Temple of Doom overseen by Collis Temple seems like a bad rendition of a cult classic. Concerns continue to be raised in the media. Collis Temple is considered somewhat of an icon in the Red Stick. Temple was the first black athlete to wear an LSU basketball jersey. It was ‘Pistol’ Pete Maravich’s father who played a major role in bringing Temple to the forefront of sports. Standing six feet eight inches, Temple went on to play professional basketball briefly until he decided to give back to the Red Stick community. In 1987, Temple opened the privately operated non-profit Harmony Center created for foster children and mentally disabled adults. Great idea. According to The Advocate, Harmony has a two-year contract with the state of Louisiana’s Office of Youth Development for $5.9 million to provide halfway houses for juvenile offenders. That’s a lot of dough! In February of 2008, Temple was chosen to serve on a four person panel to choose who heads the Juvenile Prison System that makes the final decision on the very contracts he receives. The Advocate wrote an article raising concerns on this issue. Temple’s response was ‘they asked me, I did not ask to be on the committee’. Of course, he could have declined, but chose to remain on the committee given the obvious conflict. In January of 2008, Temple took Jindal staffer Timmy Teepel, Business Report Editor Rolfe McCollister and James LeBlanc, director of the Office of Public Safety and Corrections on a revealing tour of the Jetson Youth Center where Temple and McCollister ‘revealed’ information regarding disturbing events of sexual misconduct and brutality – allegations that currently have the Louisiana legislature considering potential closure of the facility. Now, Temple’s facilities are under similar allegations. Today, and last October, arrests were made due to alleged rapes that occurred at two different Harmony Centers run by Temple, according to The Advocate. Temple also faces ethics charges on an ethical conflict of interest due to the fact that he serves as Chairman of the Baton Rouge Recreation and Parks Commission (BREC) board while his wife and father-in-law receives money for services provided to BREC, according to The Advocate. That firm, headed by his family, is under fire for $17,000 worth of unemployment compensation that never found its way to the Department of Labor. Temple declined to vote on the call for filing a lawsuit against the company. Ethics is always an issue in state government, for board and commission members, and city government. Watch for more information on potential ethics and conflict of interests in the Temple of Doom in the upcoming mayoral election!